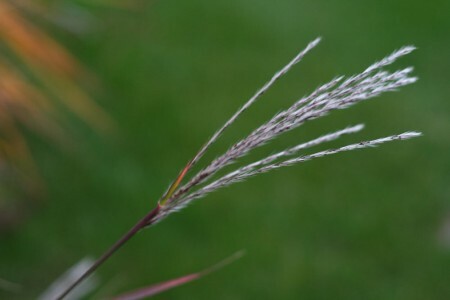 I just love the combination of ornamental grasses and a macro lens. Beautiful – but what is a macro lens? Is that something you attach to your camera? I love how it picks up on the fuzziness of the grasses. So soft looking. You really captured the beauty and texture of the grass! Weekend? I can’t tell anymore. Love the detail and color contrast. Play hard this weekend! I can just imagine standing beside a field of that as it sways. Great photo. I love your Fridays! Have a good weekend. Yes, it’s a wonderful way to take the time to ” smell the roses” errrr grass! Ornamental grasses are such a treat in the fall!